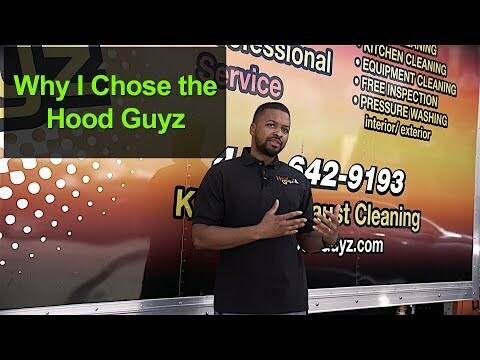 Hood Guyz Franchise is the best cleaning company franchise in the marketplace today. It’s a golden chance to those who want to open their own cleaning company under a well-reputed brand name. The skilled franchisors provide the necessary training and support to grow the business in no time. The best part is that the overheads and start-up costs are quite low, unlike other cleaning franchise opportunities.